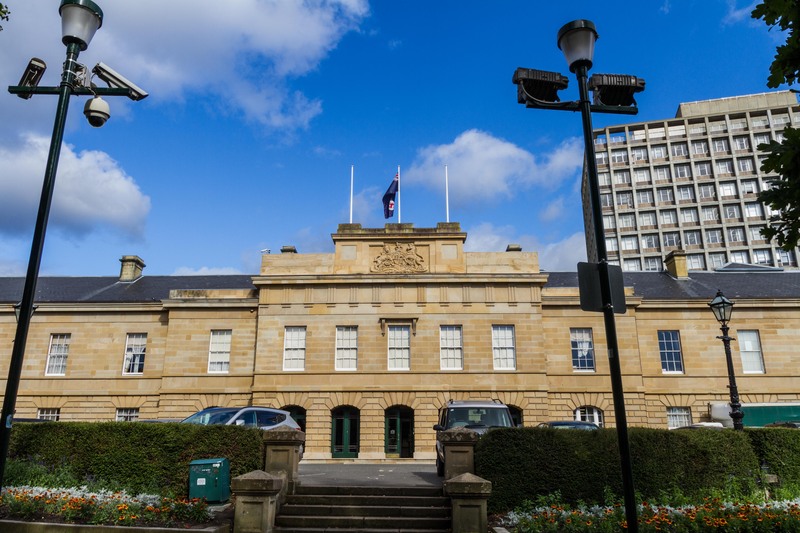 Auditor-General Mike Blake tabled his analysis of the Treasurer’s 2013-14 Annual Financial Report to reveal a sixth year of consecutive underlying deficits in the General Government Sector. Mr Blake noted that while the overall underlying financial performance of the State improved slightly this year, the General Government Sector, which accounts for the majority of state expenditure, is still accountable for shortfalls. “Six years of deficits is in my view unsustainable. In these years up until June 2014, the gap between revenues and expenditures has largely remained unchanged despite increases in revenues each year. Evident from my analysis was that at various times during this six year period action was taken to contain expenditure but this was not sustained.” Mr Blake said. Mr Blake said this means that Government needs to continue to take action to contain expenditure or increase revenue or both and return the budget to surplus or at least to break even. “This will not be an easy task considering the dependence on Australian Government funding and that employee-related costs are a sizeable component of expenditure,” Mr Blake said. Each year, the Treasurer prepares the consolidated financial report of the State which discharges the Government’s accountability for the State’s finances to Parliament. Also of concern are projected declines in returns from Government businesses, growing superannuation cash costs and the likely interest payments on gross debt. “These factors will need to be carefully managed.” Mr Blake said. The Report also included results of an audit of timeliness of payments to suppliers by Government departments. The audit found that, on average, 22% of supplier payments were made late and no penalty interest was paid on the majority of late payments. “We estimated the amount of interest payable to be between $2.562m and $3.427m for the six-month period we examined.” Mr Blake said. This part of the Report contained two recommendations both aimed at improving the timeliness of payments.